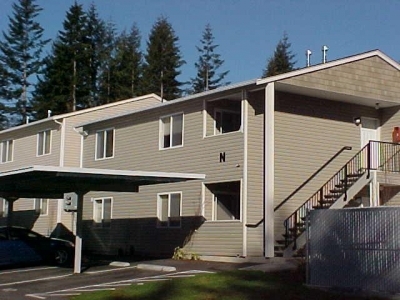 Welcome to the West Lake Tapps Condominiums- Beautiful & spacious 2bd lower unit will have all new flooring and paint, kitchen with all appliances, washer/dryer, covered enclosed patio w/ locking storage room, laundry room w/ full size W/D, and 2 covered reserved parking spaces. 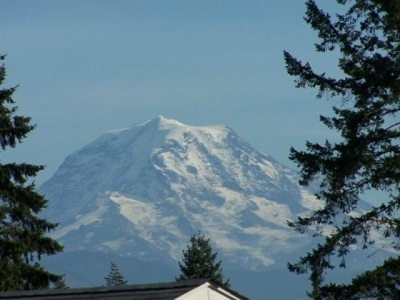 For those who love the outdoors, you are just around the corner from boating, fishing, or swimming on Lake Tapps or a short drive to a snow-filled day at Crystal Mountain. Water/Sewer/Garbage is $110 per month. No pets. For showings contact Heather at 253-299-2843.